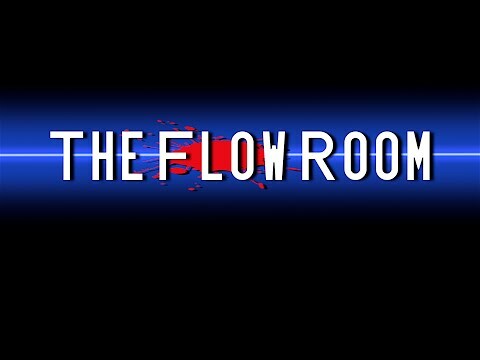 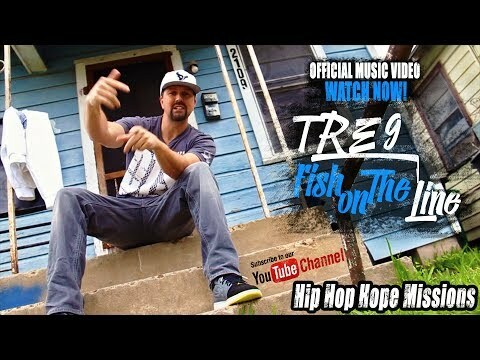 "The Flow Room - Brotha Dre"
"Thief's Plea - didactic (@Didactic138)"
"Tre9 - Bad Woman (Official Animated Music Video)"
"Tre9 feat. 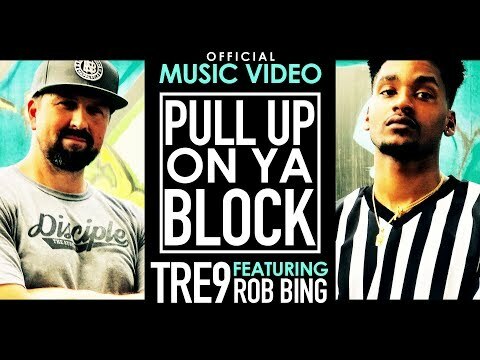 Rob Bing - Pull Up On Ya Block (Official Music Video)"
"Tre9 - Fish On The Line (Official Music Video)"
"TYREK - Won't HOLD ME BACK"
"Tyrek Jackson feat. 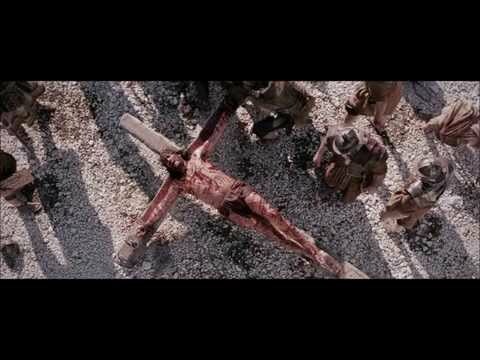 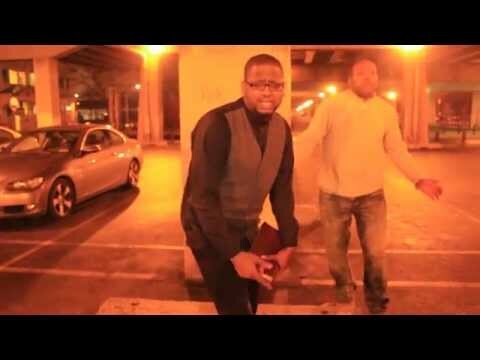 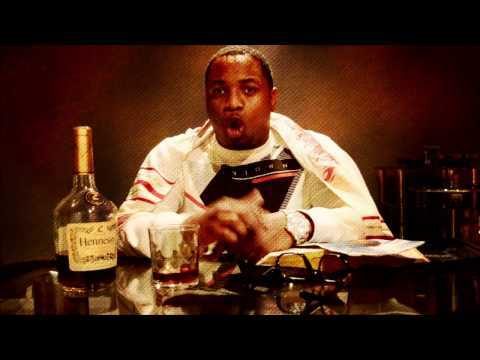 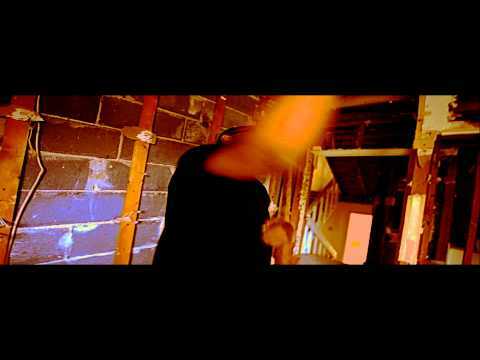 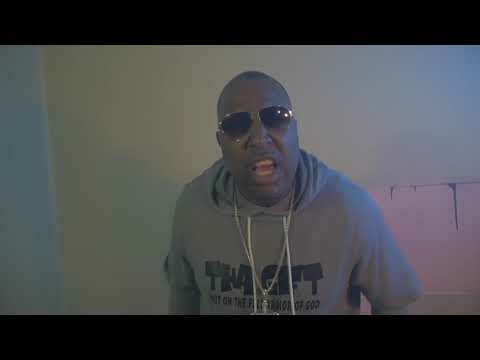 Uncle Azani Giving Him Praise (Official Music Video)"